Praised by The Washington Post for “captivating” performances that draw from its notable “meld of intellect, technique and emotions,” the Aizuri Quartet was awarded the Grand Prize and the CAG Management Prize at the 2018 M-Prize Chamber Arts Competition, along with top prizes at the 2017 Osaka International Chamber Music Competition in Japan, and the 2015 Wigmore Hall International String Quartet Competition in London. 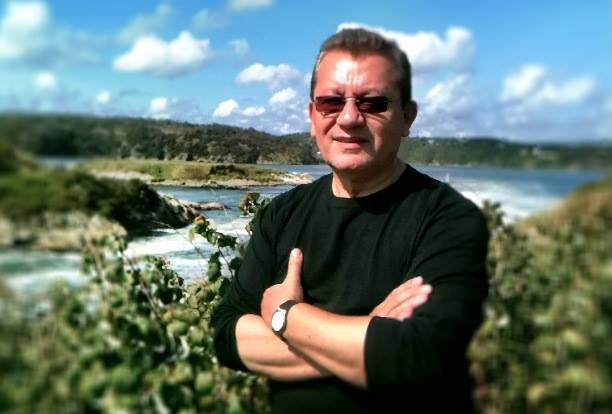 Its debut album Blueprinting, featuring new works written for the Aizuri Quartet by five American composers, was released by New Amsterdam Records and nominated for a 2019 GRAMMY Award. Through its engaging and thought-provoking programs, branded by The New York Times as “genuinely exciting” and “imaginative,” the Quartet has garnered critical acclaim for bringing “a technical bravado and emotional power” to bold new commissions, and for its “flawless” (San Diego Union-Tribune) performances of the great masterpieces of the past. Based in New York City, the Aizuri Quartet was the 2017-2018 MetLiveArts String Quartet-in-Residence at the Metropolitan Museum of Art, presenting five unique programs throughout the season. Previous residency engagements include the 2015-2016 Ernst Stiefel String Quartet-in-Residence at the Caramoor Center for Music and the Arts; resident ensemble of the 2014 Ravinia Festival’s Steans Music Institute; and, from 2014-2016, the String Quartet-in-Residence at the Curtis Institute of Music in Philadelphia. The Quartet has performed extensively throughout North America, as well as in Europe, Japan, Mexico, Chile, Costa Rica, and Abu Dhabi, and has commissioned and premiered new works by Pulitzer Prize-winner Caroline Shaw, Lembit Beecher, Paul Wiancko, Yevgeniy Sharlat, Gabriella Smith, Rene Orth, and Alyssa Weinberg. Formed in 2012 and combining four distinct musical personalities into a unique collective, the Aizuri Quartet draws its name from “aizuri-e,” a style of predominantly blue Japanese woodblock printing that is noted for its vibrancy and incredible detail. 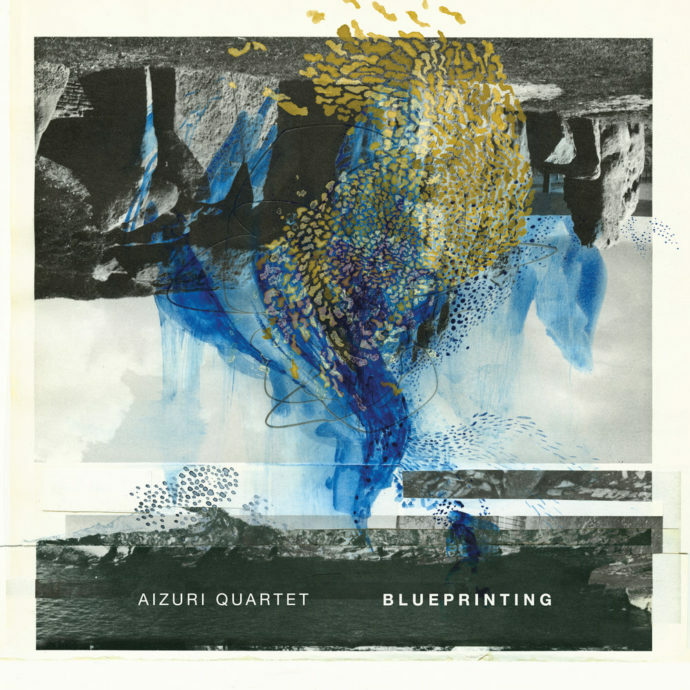 Blueprinting is the debut album from the Aizuri Quartet, featuring works by five of today’s most exciting American composers — Lembit Beecher, Yevgeniy Sharlat, Caroline Shaw, Gabriella Smith, and Paul Wiancko — who all possess a special understanding of the expressive range and power the Aizuri Quartet is capable of harnessing. The result is a collection of viscerally powerful pieces that glow with ingenuity and push the string quartet in inventive and unexpected ways.